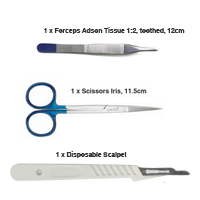 Quality general purpose, surgical and medical instruments. 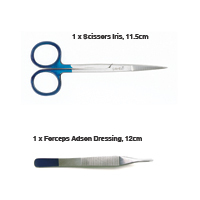 S+M non-sterile range of scissors and forceps. 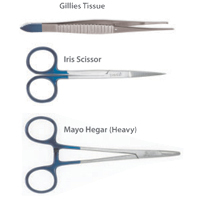 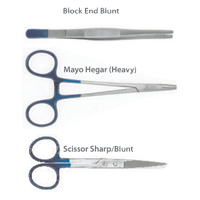 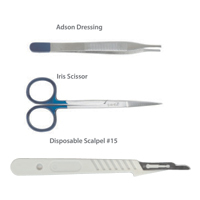 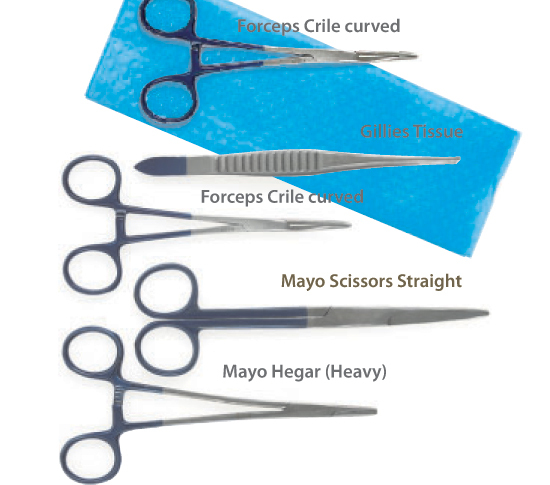 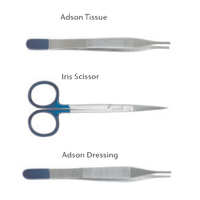 Sage sterile range of disposable instruments with colour coded blue handles for instant identification as single use only; supplied in easy open, aseptic peel packs.